A decades-long constitutional debate over Canada's polygamy law is set to flare up again Tuesday, six years after a British Columbia Supreme Court ruled plural marriage is a crime. Three years later, the B.C. Supreme Court offered clarity by ruling in a lengthy reference case that Canada's ban on polygamy is valid and does not unreasonably restrict religious freedoms. The decision found that plural marriage is inherently harmful and must be outlawed to protect women, children and the institution of marriage. The following year, the provincial government appointed a third special prosecutor who approved charges against Blackmore and Oler in 2014. Findings of guilt against both Blackmore and Oler won't be entered as convictions until a decision is made in the constitutional debate. Arguments are expected to take until the end of the week. Both Blackmore and Oler are out on bail. 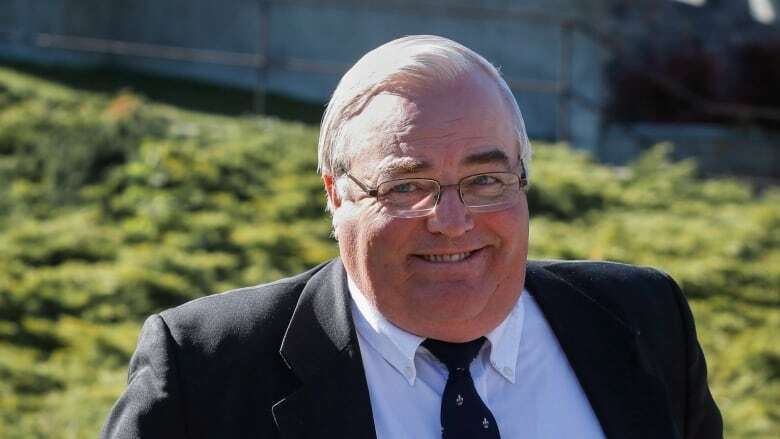 The maximum sentence for a conviction of polygamy is five years in prison, said Crown spokesman Dan McLaughlin. 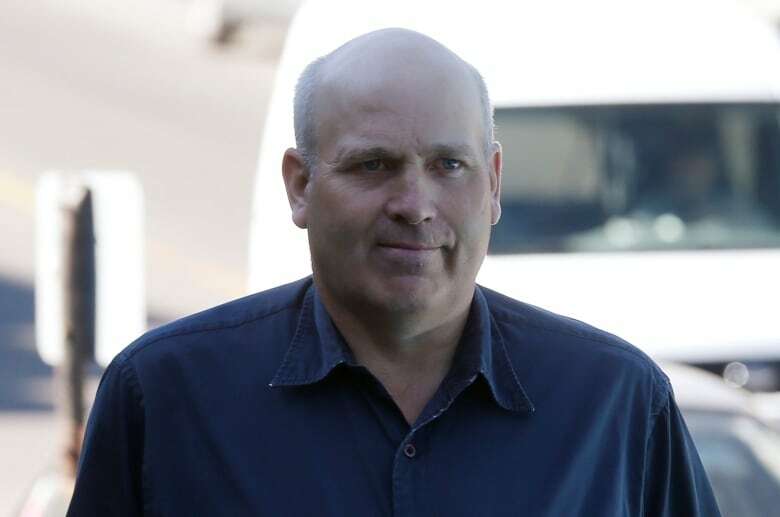 Blackmore's lawyer, Blair Suffredine, said Monday his client has been attacked for 20 years over religious beliefs that have not been shown to harm anyone. has more than one wife, basically, not that there's any complaint from anybody that he's done anything that's hurt anybody." Suffredine added that his reading of the reference decision is that the court needs to find that actual harm is being caused, not potential harm. Prosecutor Micah Rankin said Monday in an email that the Crown has not filed a written argument in advance of Tuesday's hearing, but he and his counterpart, Peter Wilson, would submit materials in court during proceedings. Oler does not have legal representation, but lawyer Joe Doyle was appointed as a friend of the court to ensure Oler receives a fair trial.